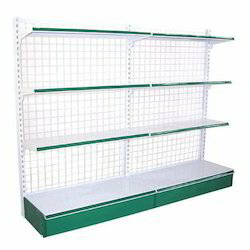 Our product range includes a wide range of window model racks. We are offering Window Model Racks to our clients. Looking for Window Model Racks ?